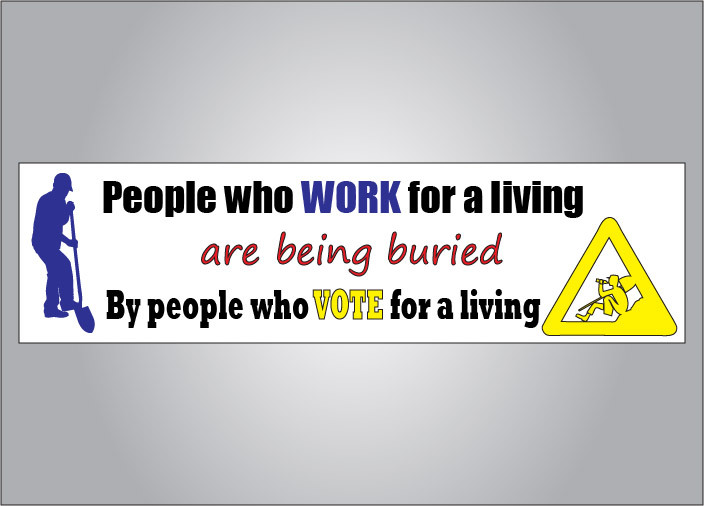 People who vote for a living truly bury people who work for a living. 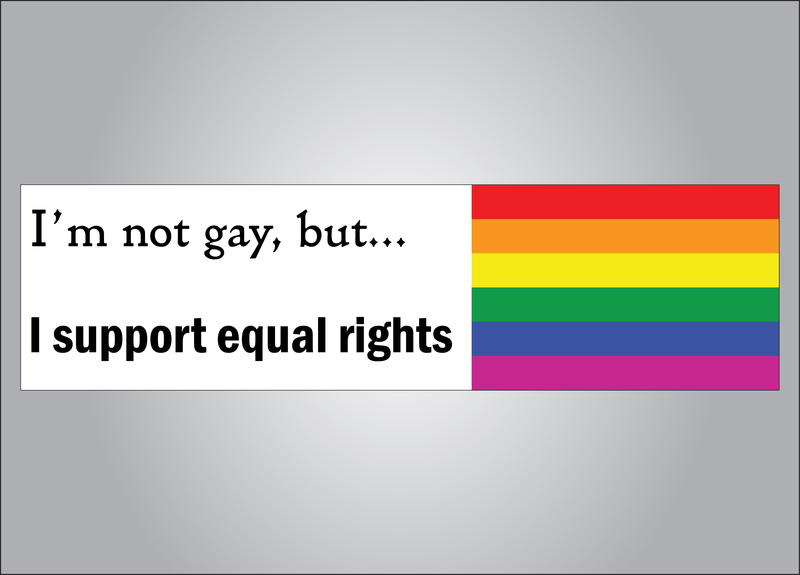 Make sure you keep your voice with the work for a living vs vote for a living bumper sticker. SKU: poli041302. 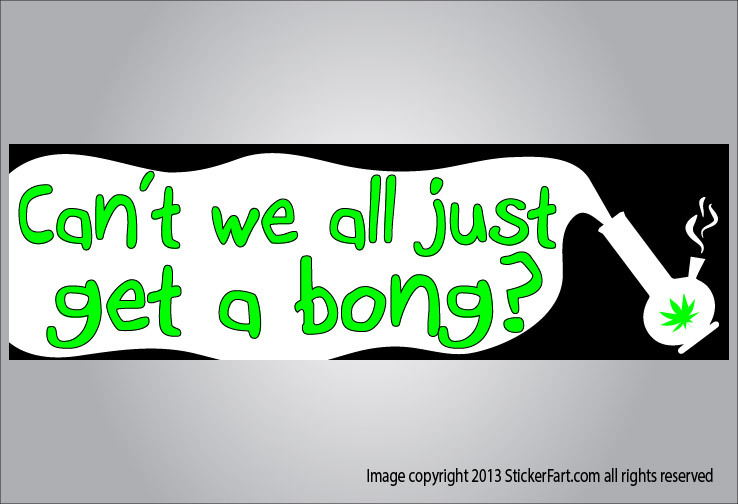 Categories: Bumper Sticker, Political. Tags: politics, work, vote. Be the first to review “People who work for a living are being buried by those who vote for a living bumper sticker” Click here to cancel reply.